Gold Plan subscribers also are now entitled to what’s termed “upgrade planning assistance”. 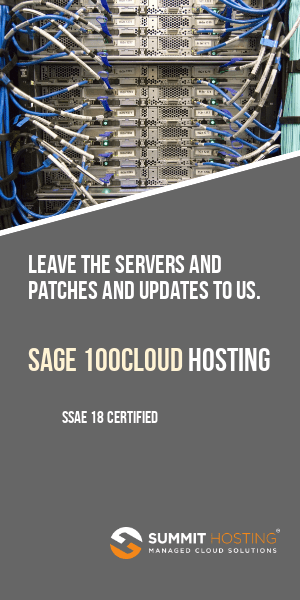 Sage support analysts assist you and your authorized Sage business partner during planning for your initial implementation and upgrades. This service is complete with a review of upgrade planning and system requirements, identification of third-party considerations, customization considerations, and troubleshooting.